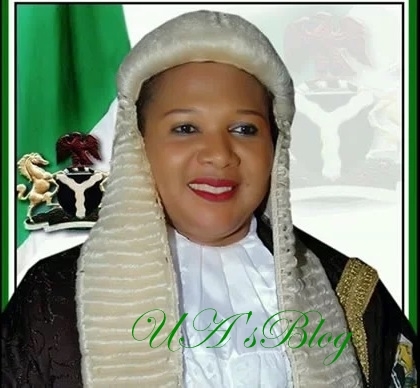 The Speaker of Anambra State house of Assembly, Rt Hon Rita Maduagwu has been impeached. Maduagwu was impeached by 22 out of 30 members of the state assembly, DAILY POST reports. She was impeached following a motion moved by a member of the House, Hon Ikemba Uzoezie and seconded by Hon Onyebuchi Offor. Part of the reason for her impeachment were stated as financial impropriety, gross misconduct and docility. Uzoezie, a member of APGA, representing Aguata two state constituency was has been announced as the new speaker.